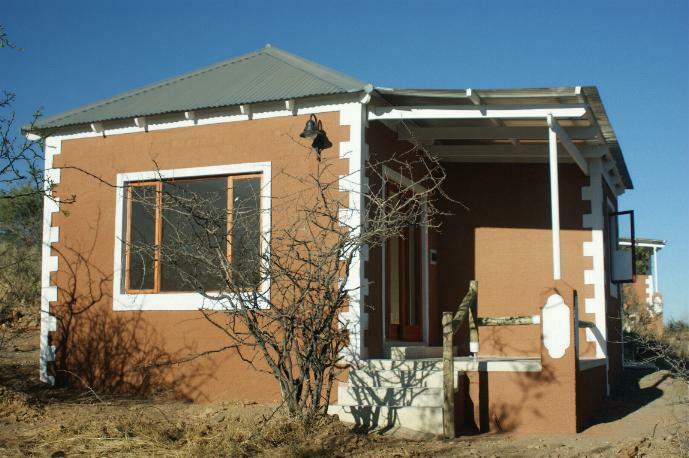 River Crossing Lodge, located near Windhoek, was opened in October 2009. 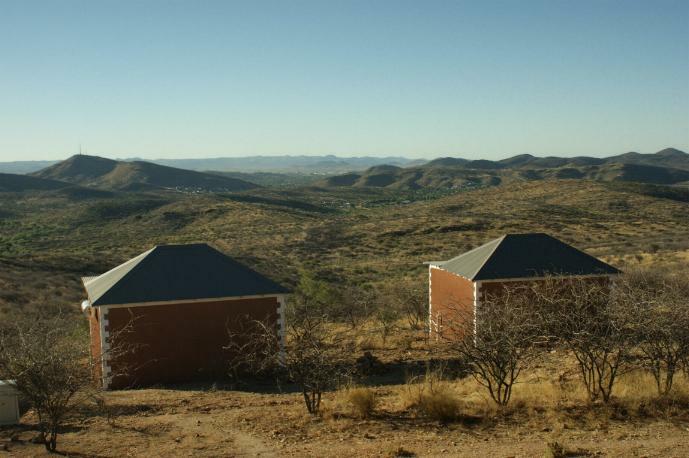 Just two kilometres outside of Windhoek, five minutes away from the many attractions of the capital, River Crossing Lodge offers sumptuous accommodation on a pristine game farm. With its pitched corrugated roofs, wide balconies and gorgeous pots of geraniums, the German architecture redefines the nuances of farm life in a bygone era. 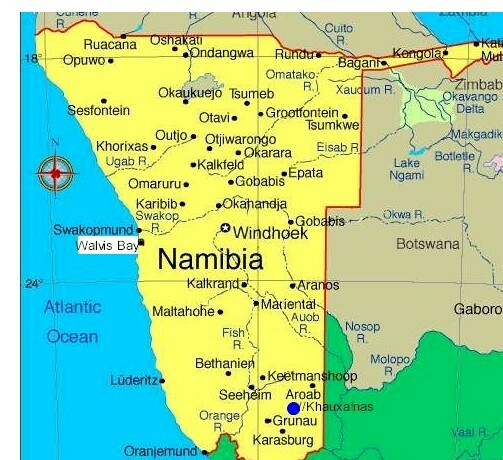 Pamper yourself before and after your Namibian sojourn with beautiful views of the Auas Mountains, exquisite cuisine using ingredients from our gardens, and a range of beauty treatments and massage to revitalise and sooth your soul. Twenty private chalets offer the discerning traveller all the modern amenities – hot and cold beverages, a selection of television channels, Internet access and air-conditioning, not to mention the feather duvets wrapped in 100% cotton linen, the environmentally friendly amenities and unparalleled service and hospitality that will ensure you a satisfying stay. 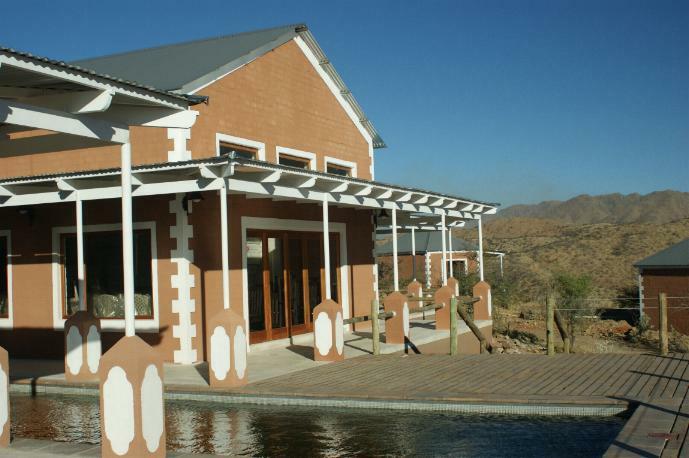 Besides accommodation, our facilities also include a selection of function venues. We would love to host your 60th birthday bash, your 25th wedding anniversary or any other occasion you can think of. 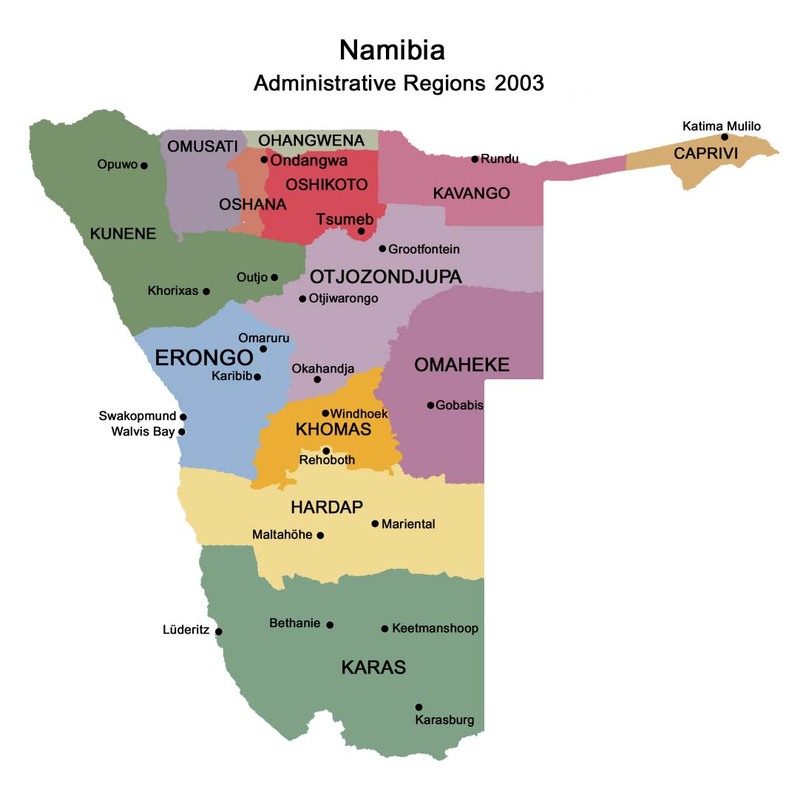 We also train aspirant Namibians to make a cutting-edge contribution in lodge operations. In fact, there’s very little that’s not possible at River Crossing.